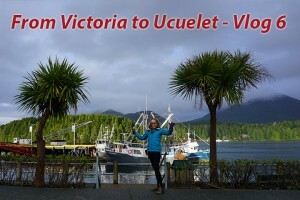 Join us as we road trip from Victoria to Ucuelet for a few days away this March break. We stop and share several beautiful lookout points along the way and even film some gorgeous scenery from the car. Our first lookout points were along the Malahat for a view of Salt Spring Island. We continued along and after the turnoff for Tofino and Ucuelet we stopped at Little Qualicum Falls. 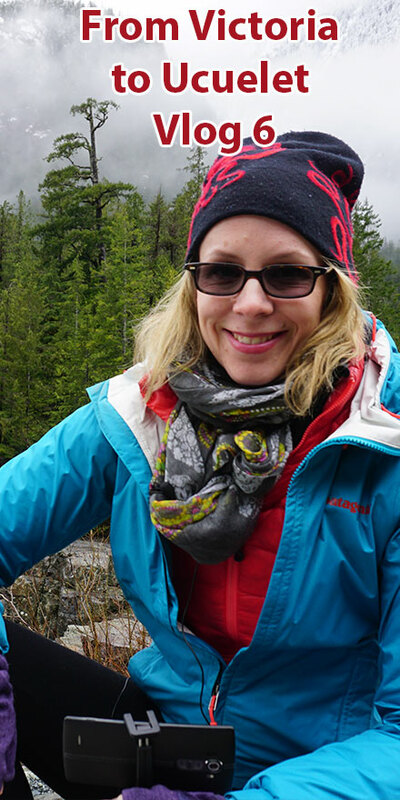 After Little Qualicum Falls it was the old growth forest called, Cathedral Grove. The biggest trees in the Grove are about 800 years old and measure 75 m (250 ft) in height and 9 m (29 ft) in circumference. They are the survivors of a forest fire that ravaged the area some 350 years ago. After Cathedral Grove we drove through the mountains and snow, stopping to look at rivers, lakes and more mountains. We arrived in Ucuelet or Ukee as the locals like to call it late in the afternoon and toured some of the local beaches and marinas.